At the time, Jared kindly rejected her. But two years later, after Erin had "come out as trans and a woman", he liked one of her pictures on Instagram and they began dating . 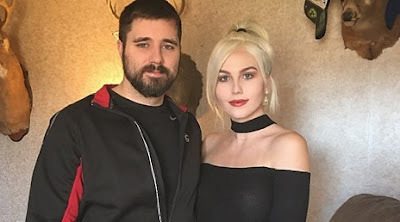 Today, they are a couple - with Jared saying he loves the fact that his "beautiful" Marilyn Monroe-lookalike girlfriend is "willing to be herself".